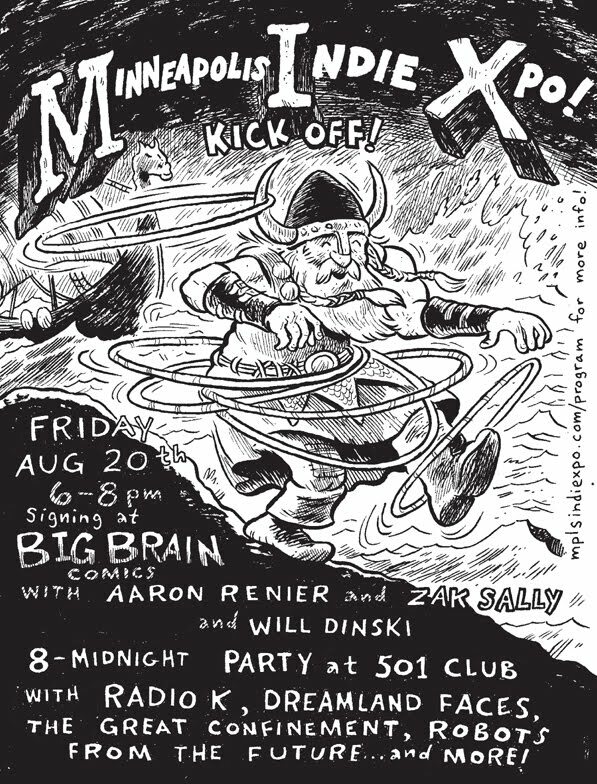 Will and Aaron are great cartoonists-- i'm excited to be doing this with them (and i can't wait to see their books). 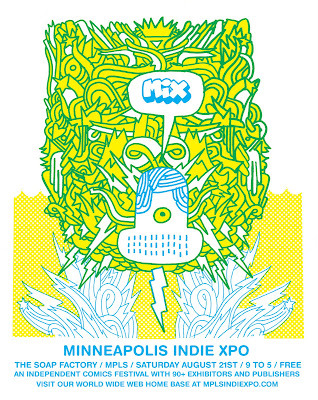 and then the next day-- Minneapolis Indie Expo, or MIX. this thing is shaping up to be a fantastic event. 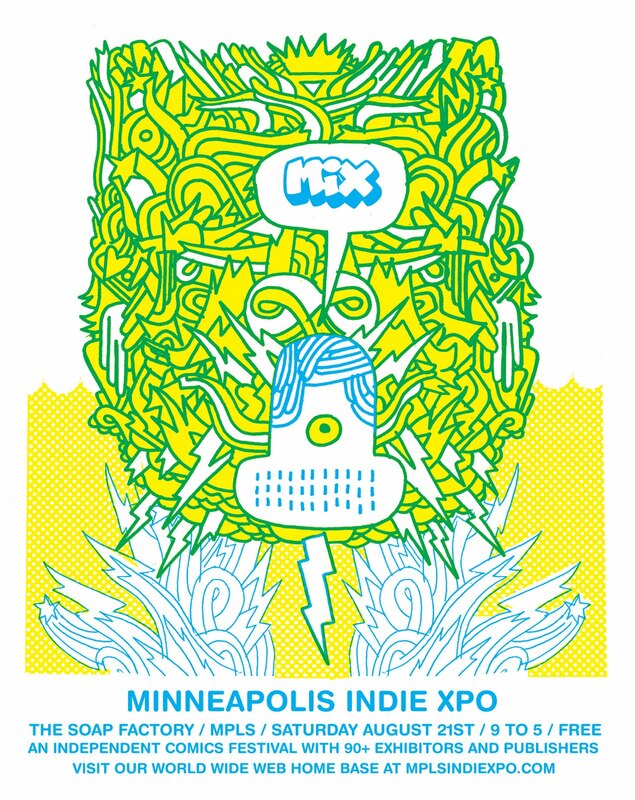 Minneapolis (being the great city that it is) has a bunch of different comics events that occur over the course of the year, be it Zine Fest or Fallcon or the Rain Taxi Book fest: i like all of em, but they all serve different...niches, somehow. but i'll tell you: both US coasts have a sizeable "Small press" convention (SPX in Maryland, APE in San Francisco, and MoCCA in NYC). all of those are great, but where the heck is the one for the midwest? i don't want to jump the gun, but there's some significant signs that the organizers of this here thing a) have their act together and b)have put a ton of work into this thing that has already paid off; from all your local knowns and unknowns to out of town heavy hitters like Sparkplug Comic Books and Top Shelf. hell, John Porcellino's coming out for this thing, and it's only the first year. i have every belief that this thing is going to be fantastic for Small press nerds and casual "consumers" alike. La Mano will have a table, but unfortunately i'll only be able to be there for a limited time (due to a family wedding), but i cannot urge folks enough to get down to this thing; just go check it out. if it's terrible you can get real mad and yell at me next time i see you, but it won't be. The Ignatz-format comic were introduced into the marketplace at a time when it seemed like the indy/alt serial comic may be doomed (as opposed to now, when we know for sure). Along with a cheaper comics for fewer pages experiment a few teams at Image were trying, the over-sized, high production value, slip-cased and saddle-stitched effort shared by Fantagraphics and Coconino would be one of those things that might catch on and revitalize the serial comic while the surging book format carried the financial load. At least that's what I remember. I'm not sure anyone asked the publisher if they agreed with this -- it was sort of assumed for these books. It's my opinion that the format has been less of a hit commercially than it has artistically. If the entire line consisted of Kevin Huizenga's Ganges -- all three issues of which were top 10 books the years they came out -- and the evocatively well-drawn series by veterans Richard Sala and Gilbert Hernandez, that would have been a publishing effort worth undertaking. There's been a lot more to it than that, though, showcasing a wave of talents either unknown or under-published in America in a format that flattered their visual gifts. 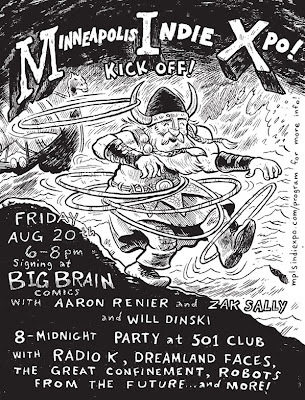 And then there's Zak Sally's Sammy The Mouse which for me has been a revelation, taking Zak Sally's natural cartooning chops away from some of the more densely-told and even sometimes predictable material from projects past and opening it up to a mix of classic cartooning tropes and the outright weird. 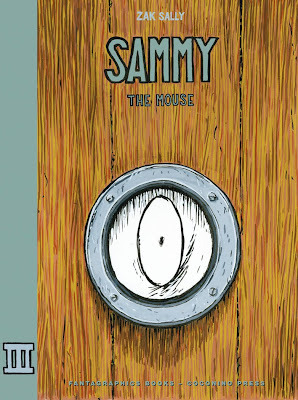 I either missed issue #2 of Sammy entirely or forgotten it, but that's part of the serial comics experience, too. Without knowing for sure, I'd say issue #3 feels like Sally falling into a reluctant protagonist motif with his character. 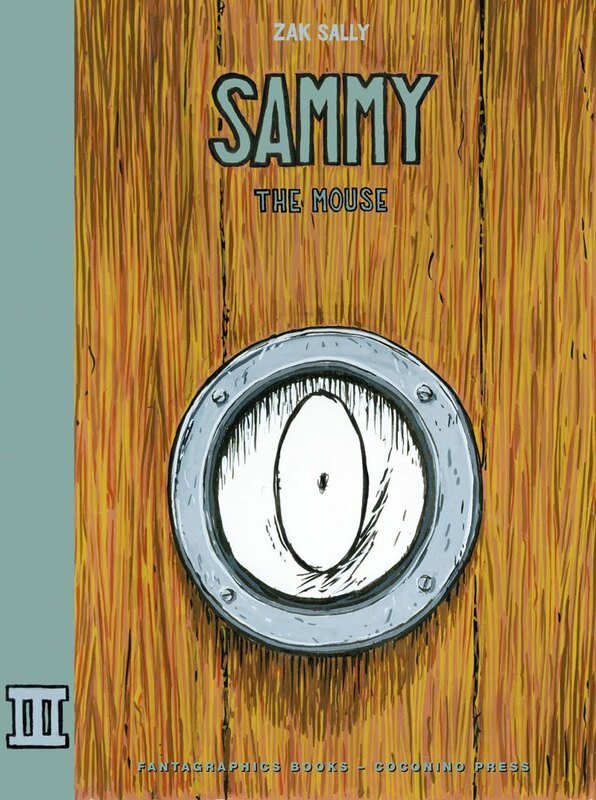 Characters like Sammy exist to march their way through scenes and set pieces that give insight into the human condition. But if you see the human condition as rife with absurdity and pain and arbitrary circumstance, then those kinds of adventures are bound to be troubling and annoying rather than satisfying. Or maybe that's not what he's saying at all -- I told you I missed an issue. It's enough for me to watch Sally explore the comics page, and at this point I think I'd watch him adapt the minutes from a school board meeting." coming soon to a comic store near you (and this site).